In earlier days, there was no other option than to burn the operating system into a CD or DVD for installing the operating system. Though it is not so hard, CD/DVD is a bit heavy, not so user-friendly and expensive when we consider a CD/DVD writer. So the use of CD/DVD now has been discarded due to some technical changes and advancements. Bootable media devices like USB flash drives can be reused. You don’t need to buy new equipment every time whereas this is not the case with CDs — every time you need to buy a new CD. Also, you cannot store your data in a CD permanently. If you are using a re-writable CD, its performance decreases as the rewrites increases. Bootable devices have a faster speed. The bootable devices have a much quicker speed than CDs. Bootable device permits are speedier booting. Bootable devices are portable. They can be carried to everywhere conveniently. Also, you can store the whole OS in your pocket. These devices are very much reliable than CD/DVD. It ensures error-free data communication. These devices can catch errors during the transfer of data. Bootable devices are easy to expand. These devices are lightweight and small to use. These devices can be installed and used efficiently. Also, bootable devices take less time in the booting process. Bootable devices are cheaper than CD/DVD writer. 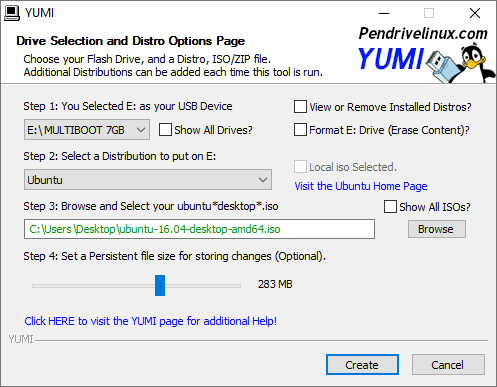 How to Create a Bootable USB from ISO? To install an operating system on your PC, you need to burn ISO to a USB pen drive using any of the following USB bootable software. Once it is done, restart your computer and change to boot order to USB. Now follow the onscreen instructions, and you are all set to go. If you want to create USB installation media from bootable ISOs such as Windows. If you want to flash any BIOS or any other firmware from DOS. No installation is necessary; you can download the executable file and run it. Also, it is faster than any other USB booting software. 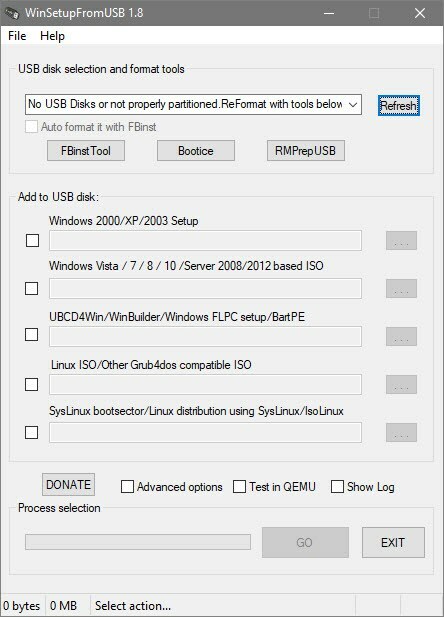 This tool helps you to create almost any type of bootable USB media. This tool can be used in Windows as well as Linux. 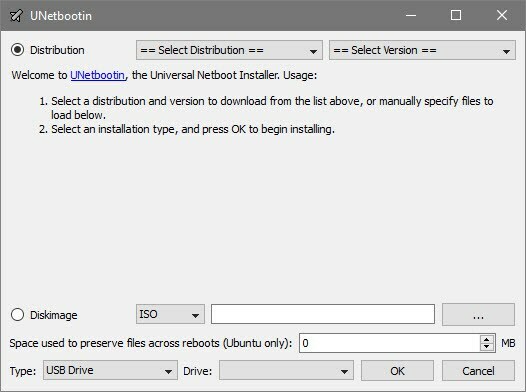 The best feature of the Universal USB installer is that you can choose the bootable media from the drop-down menu and it would create the bootable media with appropriate settings. Example: if you want to create an UBUNTU USB drive then you need to select Ubuntu from the drop-down menu. Another feature of Universal USB installer is that it allows you to back-up or store data settings, application backups, etc. This is one of the authentic tools from Microsoft, and it works for other versions of windows as well. 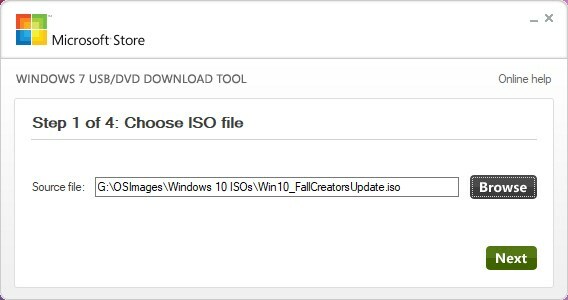 This tool permits you to form a duplicate of your Windows ISO file on a USB flash drive. Download the ISO file to create a bootable DVD or USB flash drive and then run the Windows 7 USB Download tool. Now you can directly install Windows 7/8 from the USB flash drive. It is specifically designed to create bootable Linux drives without burning CD. 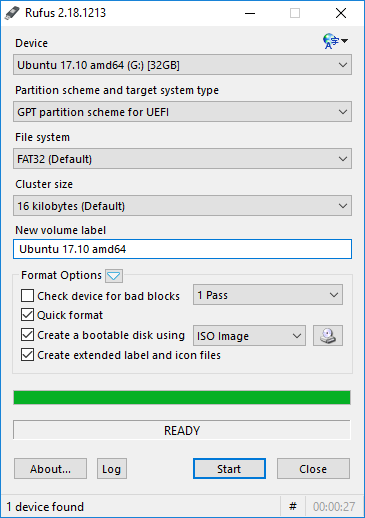 You can create bootable media using an ISO file, or you can download the Linux distribution directly from the user interface. It is another excellent tool which helps you to install an operating system quickly. This tool permits you to place multiple ISO files in one USB drive and creates a multiboot flash drive. The interface of this app is kind of straightforward. Various advanced options can be accessed by selecting the checkbox “Advanced Options” box. Moreover, this application can test various bootable media in QEMU emulator and multiple tools like 7Zip, FBinstTool, etc. 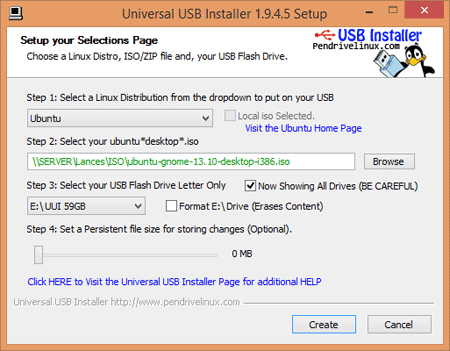 Just like Universal USB installer, any bootable USB media can be created using this tool. RMPrepUSB can create multi-boot drives, support multiple image formats, customize bootloader options, file system options, and QUMU Emulator. You can also install various bootloaders like syslinux, WEE, etc. In this software, the USB drive can also be tested just by clicking on the Test Speed button appearing on the right-hand side of Windows. Many more settings are available. As it has many features this application is not so easy to use. This software is only intended for advanced users. YUMI is also known as Your Universal Multiboot installer. It is used to create multiboot USB drives, i.e., it can install multiple operating systems, firmware, antivirus tools, etc all in a single USB drive. Following are some of the Booting software by which you can install any operating system without burning CD/ DVD. All these software are simple and easy to use. Also, they are user-friendly and can be operated on Windows. These devices are lightly weighted so they can be used efficiently. Also, the devices are portable so they can be carried anywhere without any difficulties and are error free, data can be transferred quickly without any mistakes. So, you can use this software to install any operating system in your PC without any difficulties. Using these devices would also save your time and money.